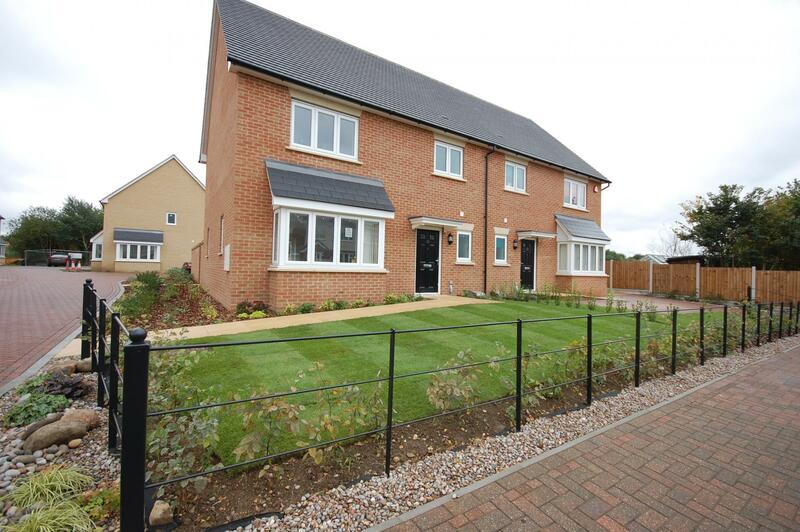 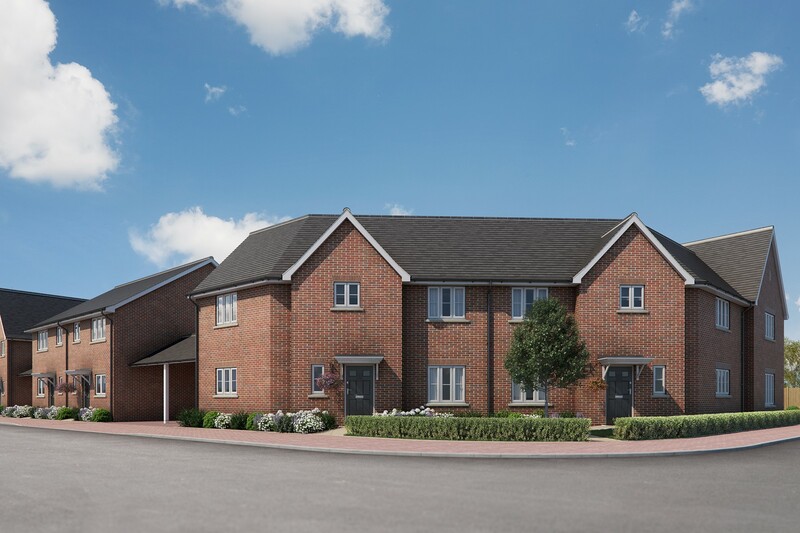 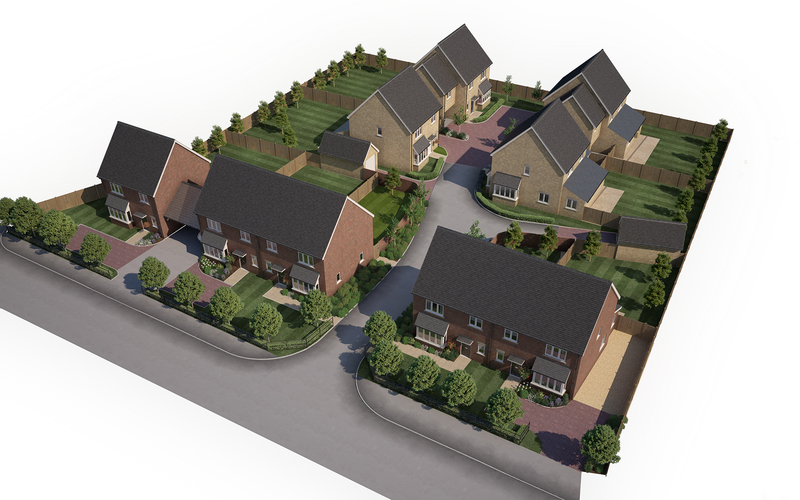 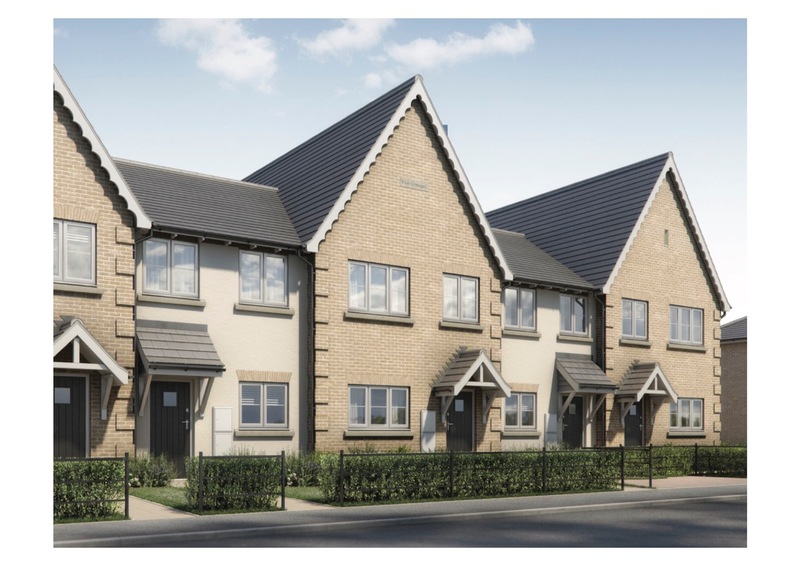 100% now sold Help To Buy available Bentons Farm small exclusive development bordering Brandon Grove. 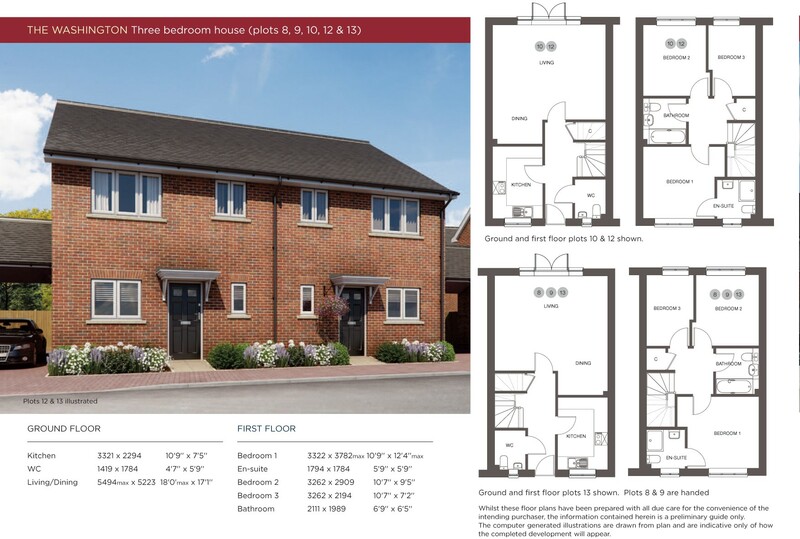 Plot 2 The Chamberlain 1214 sq ft three bed family home with en-suite to master bed, family bath, kitchen/dining/family room part walled and turfed garden detached garage. 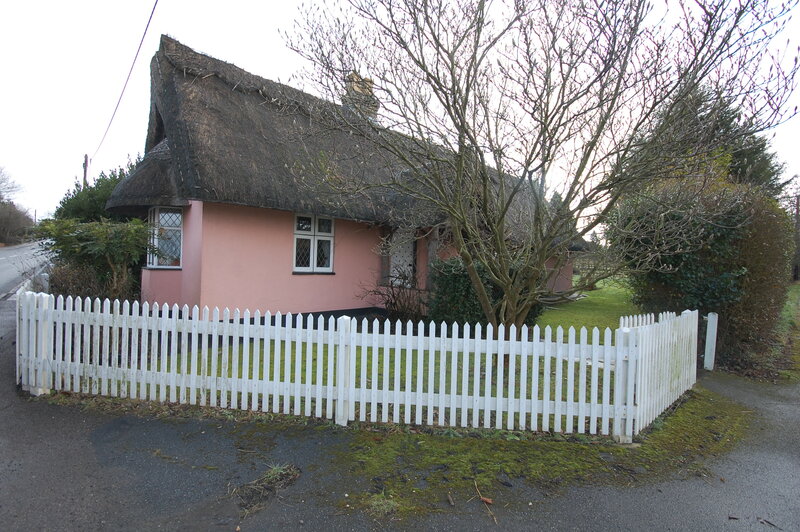 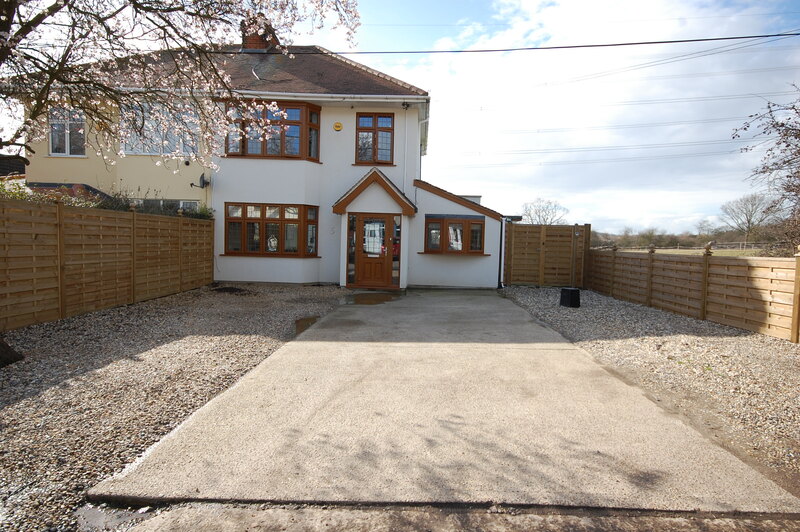 1214 sq ft Exclusive development of stylish light modern contemporary family home.